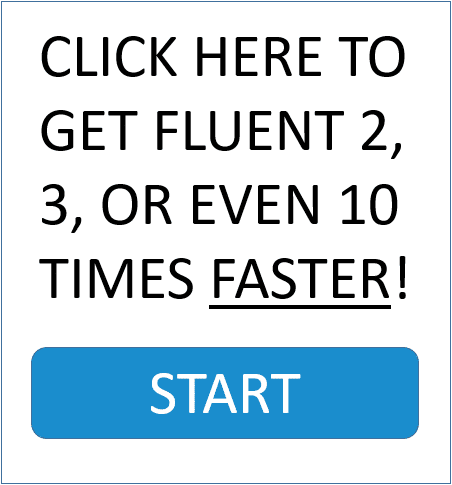 Learn to speak English fluently, automatically and continuously with free videos, lessons and articles! 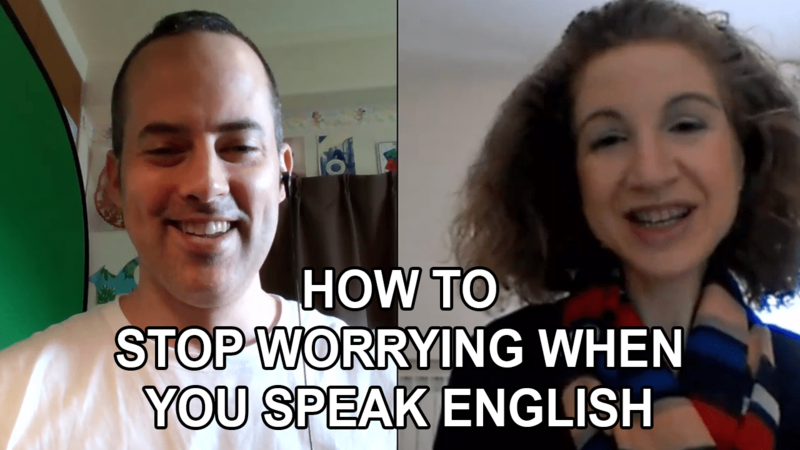 A video conversation with The English Fluency Guide reveals how to "stay out of your head" so worries don't stop you from expressing yourself when speaking English! 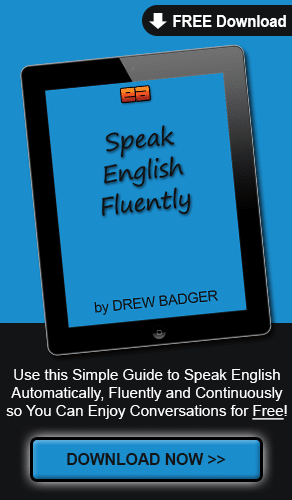 To Speak English Fluently, STOP Studying English?! 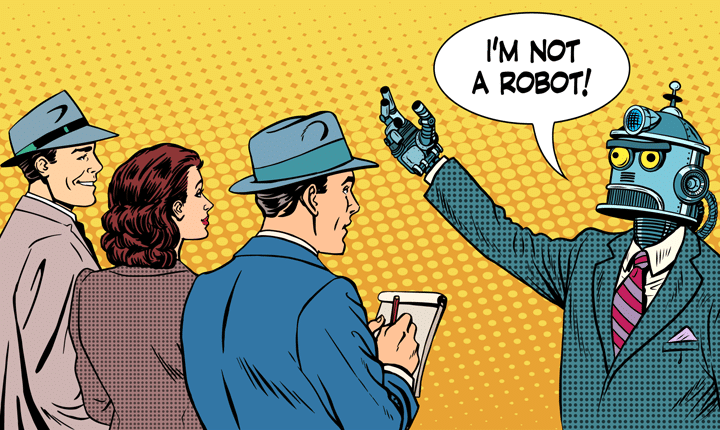 Why advanced English language learners must cross The Uncanny Valley of Fluency if they want to express themselves like native English speakers. 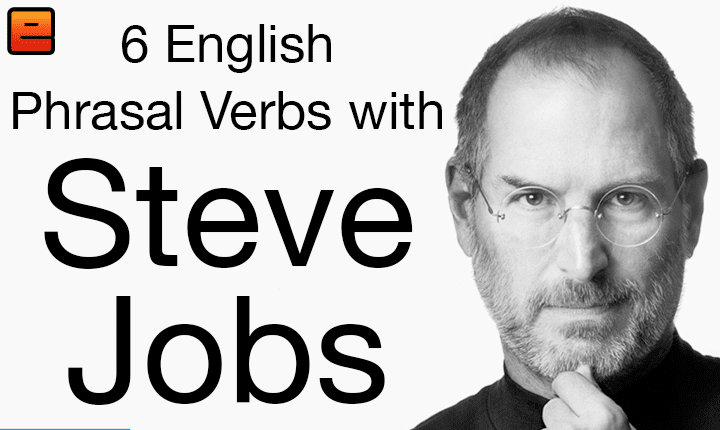 Learn English with Steve Jobs! 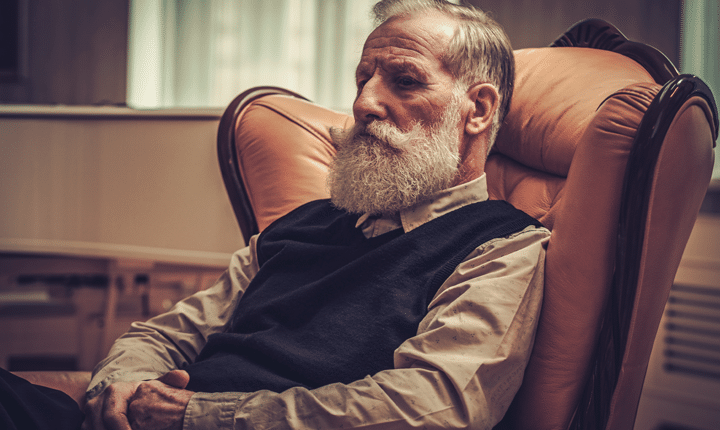 Learn 6 English phrasal verbs that will help you understand and enjoy Steve Jobs' commencement speech with the English Fluency Guide! 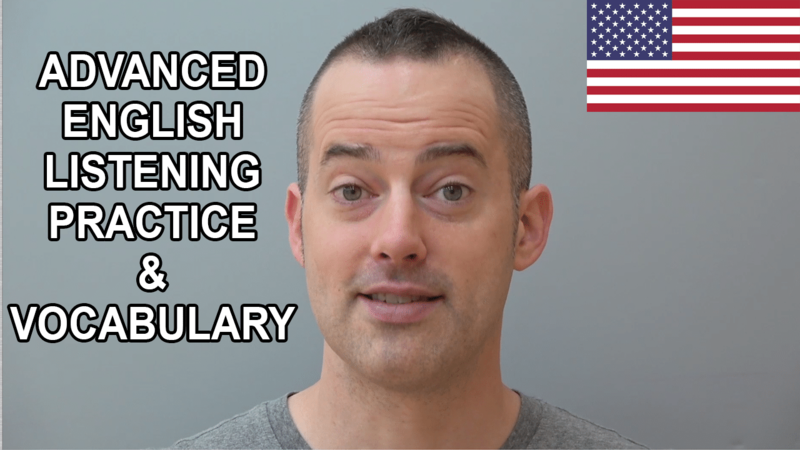 Learn English with Ellen! 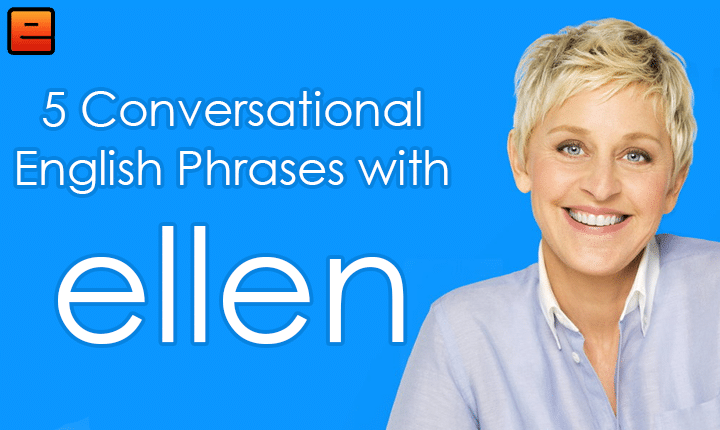 Learn 5 conversational English phrases that will help you understand and enjoy the Ellen Show with the English Fluency Guide! 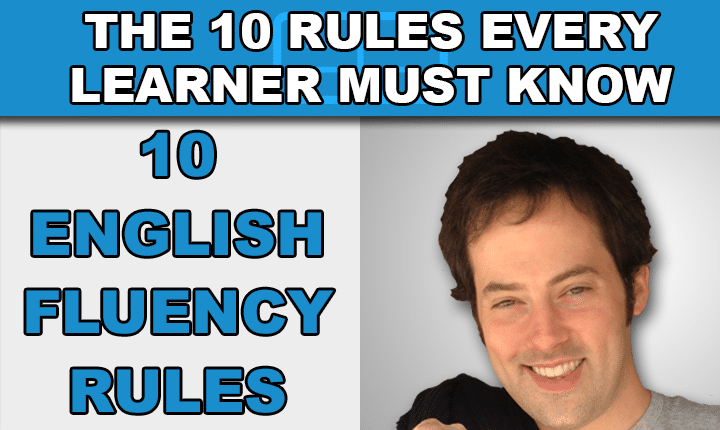 Discover the 10 English Fluency Rules every English learner must know that will help you become a confident English speaker much, much faster! 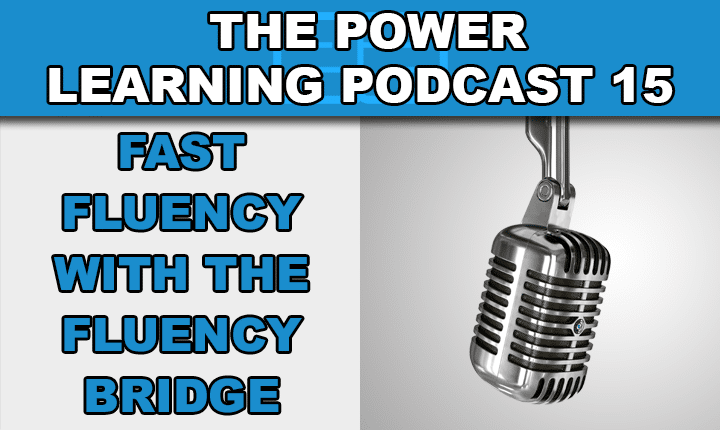 Discover how to learn faster and become a fluent English speaker with the English Fluency Bridge with this English language learning podcast episode! 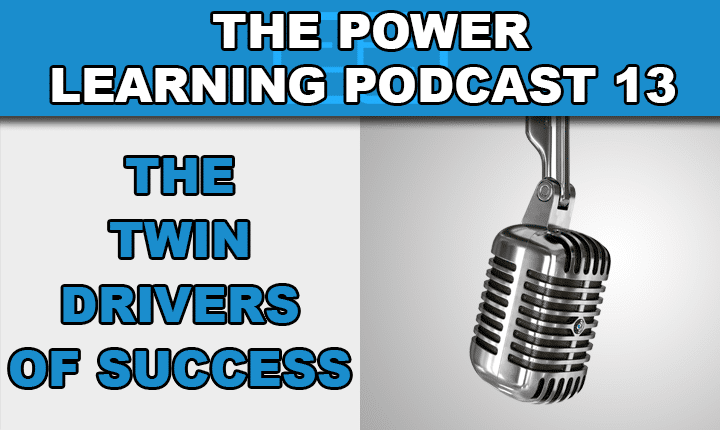 Learn English faster by understanding the twin drivers of success to become a confident English speaker with this English language learning podcast episode! 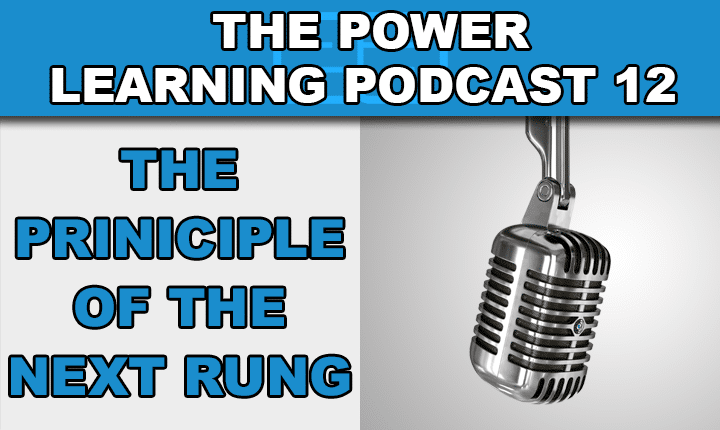 Learn how to develop fast English fluency so you can become a confident English speaker sooner with this English language learning podcast episode! 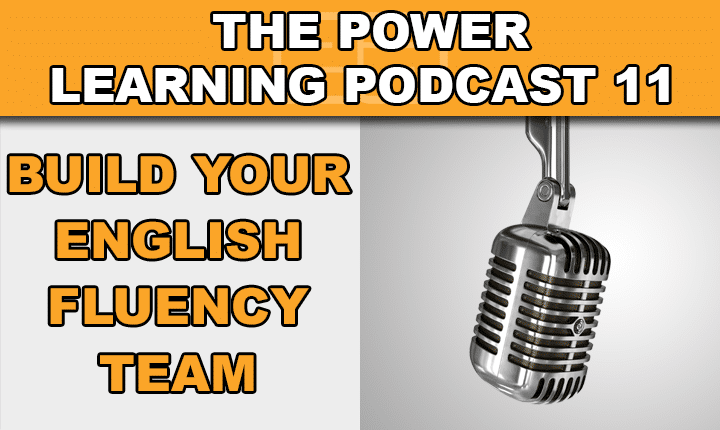 Learn how to build your English fluency team so you can become a confident English speaker faster with this English language learning podcast episode! 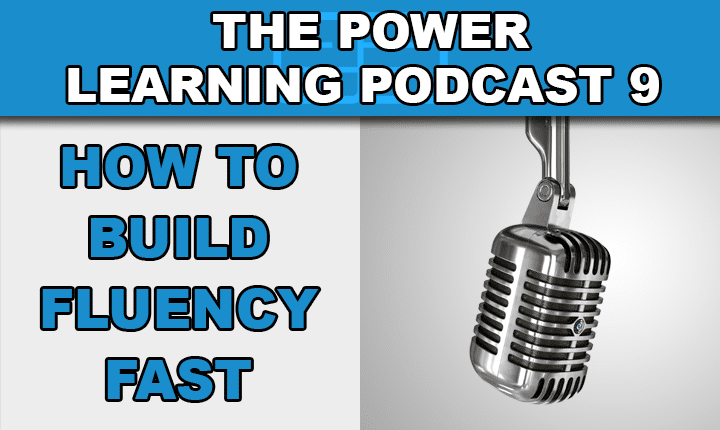 Discover the secret to building English fluency so you can become a confident English speaker faster with this English language learning podcast episode! 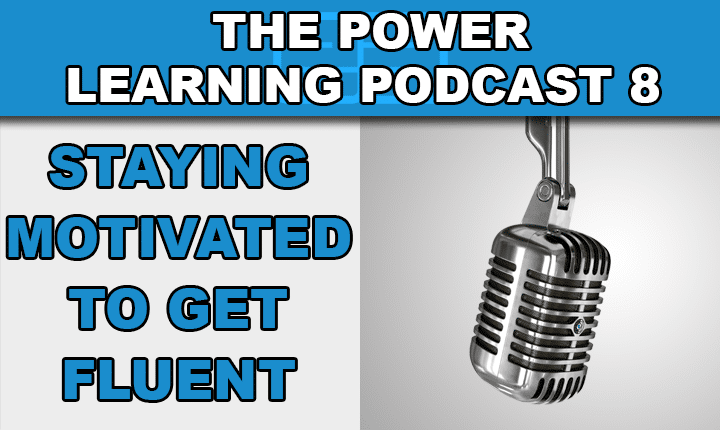 Develop great English learning motivation so you can get fluent in English faster with this English language learning podcast episode! 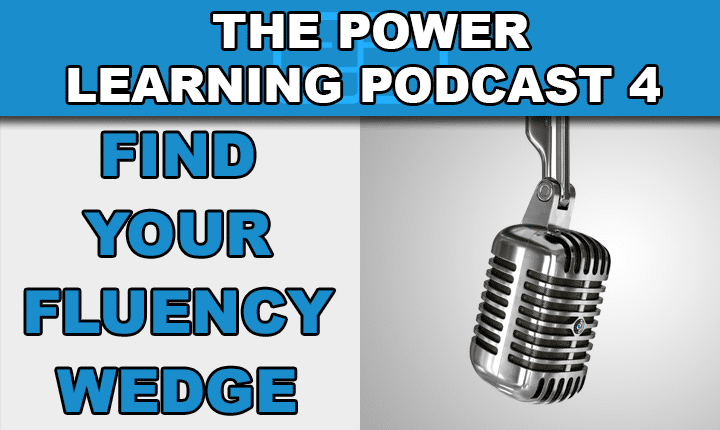 Create your English fluency wedge so you can become a confident English speaker faster with this English language learning podcast episode!